Indica-Sativa tree of medium height, elegant delight number of abundant gifts. Yields in boxs 400-450 gr. m2 and with 50-170 grams. on open air. Cannabis Seeds Sour Diesel auto varieties bloom in 70 days. 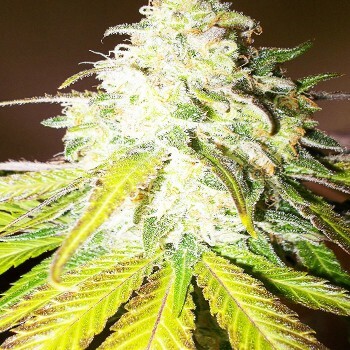 Elite feminized seeds Sour Diesel auto - grow well indoors and under the sun. Beautiful bushes of this plant will reach 75-160 cm. make it possible to grow the automatic version of the famous hybrid, from California, the fastest way. Sour Diesel AUTO great choice, it is easy to groving, vigorous, growing plants, which gives the elongated, compact, resinous buds. Suitable for growers with experience, as the best choice for beginners agronomists, without any knowledge of cultivation. 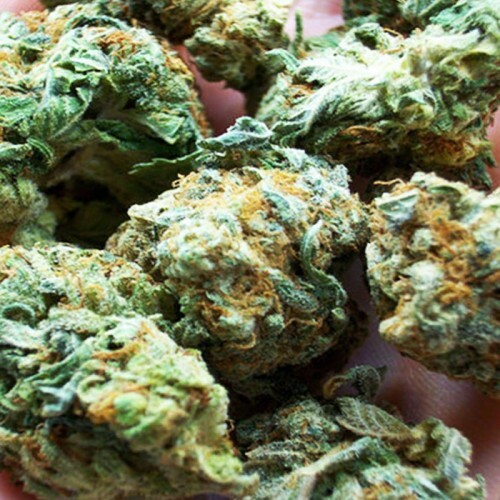 Sour Diesel Auto belongs to the family "Diesel", widely known its taste and aroma.